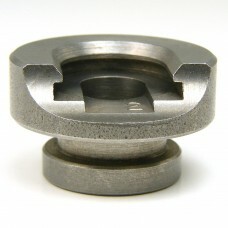 I bought a press and accessories from fs reloading. 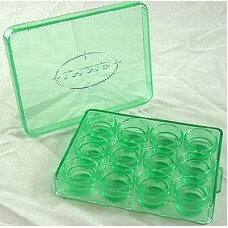 Had issues with what didn't arrive in the kit. 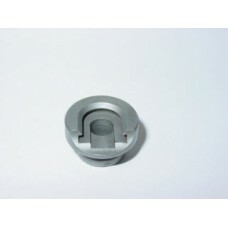 Checked with the manufacture and no help. Talked to Greg and he made it right. I will give fs reloading a big thumbs up for taking care of business, especially in this time of panic..
thanks for the email and info..appreciate the updates.. 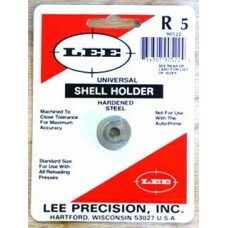 The Lee Precision R14 Universal Shell Holder fits .45 Schofield, .45 Smith & Wesson, .460 Smith .. 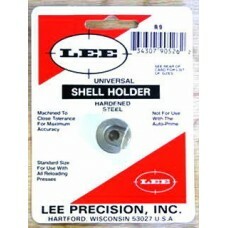 The Lee Precision R15 Universal Shell Holder fits .25 ACP, .25 Automatic Colt Pistol, 6.35x16mmSR an.. The Lee Precision R5 Universal Shell Holder is made from hardened steel which has been mac.. 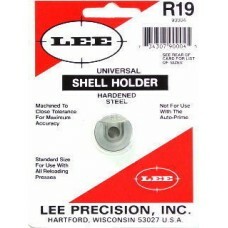 The Lee Precision R19 Universal Shell Holder fits .30 Luger, 7.65 21mm Parabellum, 7.65mm Luger, .30.. 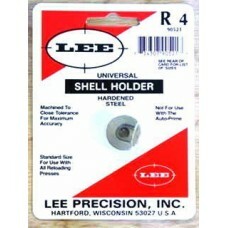 The Lee Precision R3 Universal Shell Holder fits .25 Remington, .30 Remington, .310 Cadet Kynoch, .3.. 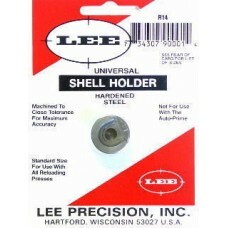 The Lee Precision R5 Universal Shell Holder is made from hardened steel which has been machined to c.. The Lee Precision R6 Universal Shell Holder fits .218 Bee, .25-20 Winchester, .25-20 Winchester Cent.. 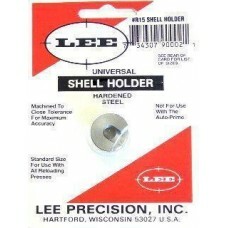 The Lee Precision R7 Universal Shell Holder fits .32 ACP, .32 Automatic Colt Pistol, .32 Auto, 7.65x.. 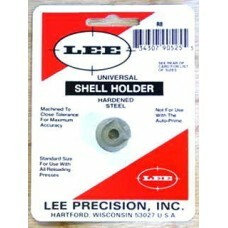 The Lee Precision R8 Universal Shell Holder fits .33 Winchester, .33 Winchester Center Fire, .33 WCF.. 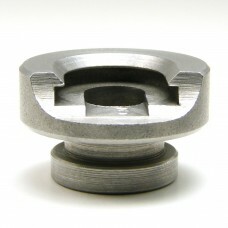 The Lee Precision R9 Universal Shell Holder fits .41 Remington Magnum cases. It is made from hardene..